A collection of memorable mottos, this Kate Mawdsley collection with six fun slogans is sure to stick in your head. Coffee and cake are essential to start the day strong. 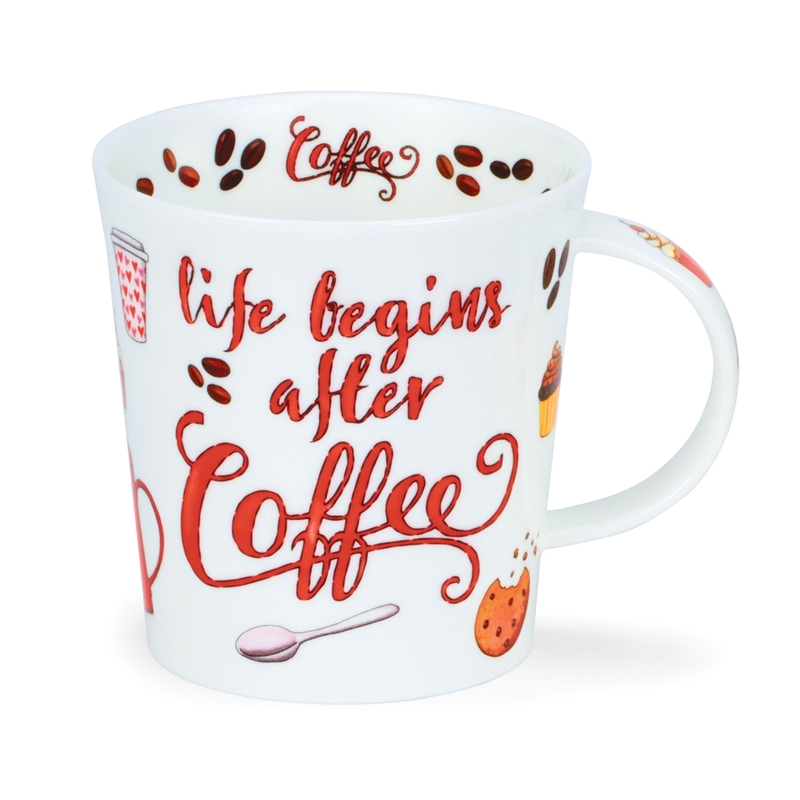 We all know that Life begins after Coffee.